After the valuation office left the office space in 58-72 Church Street, Vabeld worked with Quest Aparthotels, Australasia’s largest operator of aparthotels and serviced apartments with an inventory of 165 hotels, to build its first UK project in Liverpool. Planning was received to create 100 serviced apartments by adding 2 floors on top of the existing property. 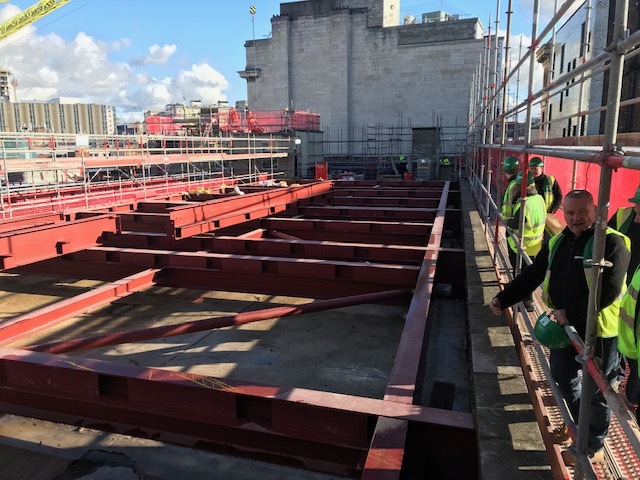 Works are already well underway and should be finished by mid 2019. This will be Vabeld UK’s first hotel investment after purchasing several this year in its core market in Belgium. 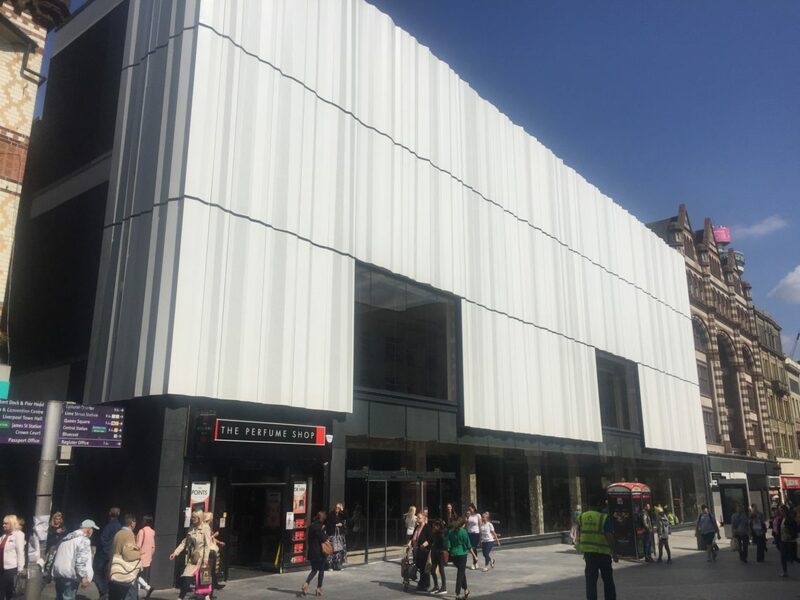 Vabeld UK is proud to announce that its former BHS store on Lord Street will be the new H&M flagship store in Liverpool. Opening is scheduled for November 30. 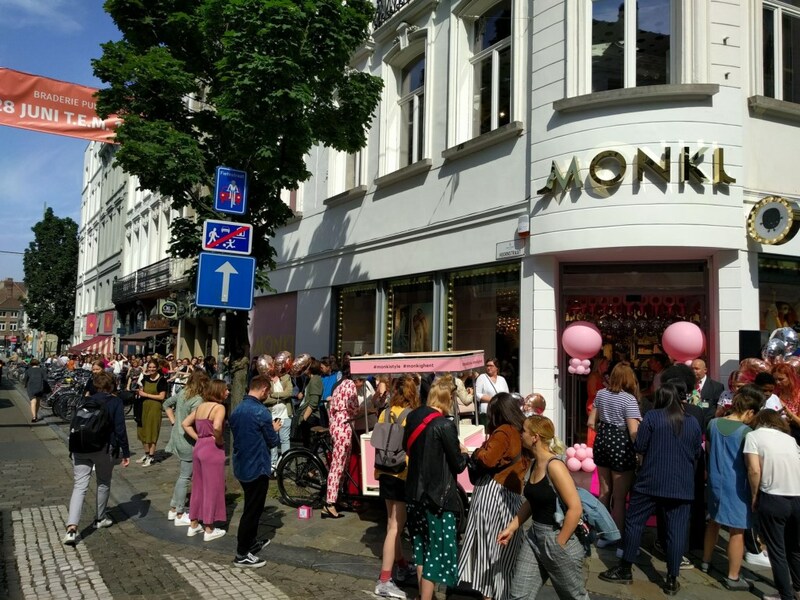 After BHS’ demise in 2016, Vabeld worked together with H&M to get planning for a complete renovation of this impressive property, including a brand new façade. The rear area located on Rainford Square, where BHS café used to be , will be let separately to a leisure operator. Vabeld worked together with architects from FCH, GIA project management and Mason Owen to achieve this result. We are convinced that this will be a game changer for Lord Street, bringing it much closer in terms of retailer’s appeal to nearby Church Street and Paradise Street. Vabeld is now focused on redeveloping and letting the adjacent listed red brick building on 81-89 Lord Street. Vabeld has purchased its third property on the famous De Keyserlei in 2 years. Five Guys having opened earlier this year, works on De Keyserlei 43 have started with the objective of having our tenant, Boulangerie Paul open before year end. Still a bit further towards the station, Vabeld has now acquired another property let to Boston Steak house from an private owner. It underlines our belief in this location as a solid leisure location for the future. Furthermore, Vabeld has also already concluded a smaller fourth acquisition on the De Keyserlei, for which more details are to follow at a later time. In Bruges, we were able to buy Simon Stevinplein 12 from a professional retail investor. The unit has been rented to Otomat, the pizza chain serving pizza based on dough infused with beer which opened already in Ghent, Antwerp and Leuven. Fit out works are underway and the opening is scheduled for July. In addition to 2 restaurants, Vabeld also acquired 2 hotels in the first half of the year. In Antwerp, we purchased the Quality Inn from a private owner operator. The hotel has 47 rooms, is located very close to the Operaplein and a minute away from the famous Meir/Leysstraat and has a 4**** classification. The hotel is now let to a private operator which already rents another hotel from us but still under the Quality brand, which is part of Choice Hotels, one of the largest hotel brands in the world. Finally, in Bruges again, we acquired Hotel du Grand Sablon, the oldest hotel in the heart of the town which currently has 20 rooms but with building consent to convert the hotel into a 4**** high end product with 43 rooms. A long term contract is signed with an independent operator. More leisure investments are currently being considered.